Wonder Woman has been a super hero icon for over 75 years, a hero not just to girls who read comics but to all fans of the genre. For her long lasting impact, especially over the last year, she is a 2017 inductee of the Pop Culture Hall of Fame. Wonder Woman debuted in 1942, an Amazon Princess who is given the chance to return a U.S. Intelligence officer to “The Man’s World.” Her origin story has changed over time, from a mythical demigoddess using her powers for good, to one who surrenders her powers and learns to use more pedestrian martial arts skills to coming from another dimension to erase all the inconsistencies. Her Lasso of Truth, Magic Tiara, and Invisible Plane have been remarkably stable tools of the trade however, all appearing in early comics. Regardless of her backstory, she has easily remained the most promienent female super hero over her entire existence. Popularity on TV accelerated her toy and doll/action figure sales, especialy with girls. While Wonder Woman had great television success in the “Super Friends” cartoon, and later her own 1970s series, none of that predicted the reception of her 2017 film. The new “Wonder Woman” movie drew rave reviews both as a flat out super hero origin movie, and as a powerful feminist statement. 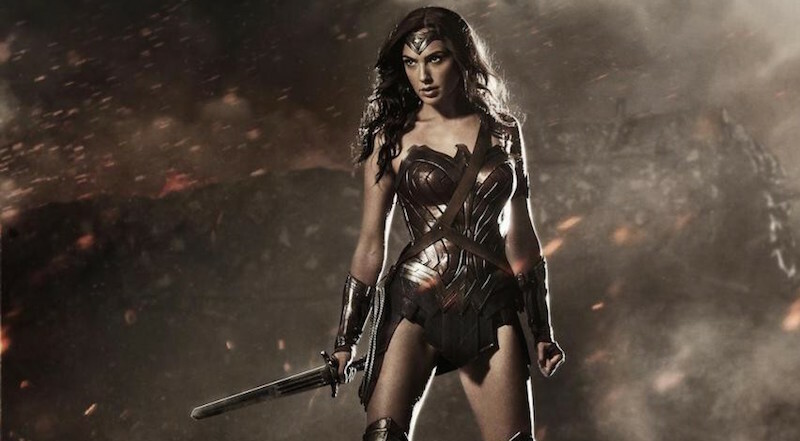 While most Wonder Woman comics were helmed by male writers and artists, Patty Jenkins was tapped to direct the relatively unkown Gal Gadot, and the results were magic. It quickly became one of the highest grossing super hero movies of all time and garnered almost universal critical praise. In fact, among recent DC movies, “Wonder Woman” has easily gotten the best critical and fan recognition, so it’s apparent that sequels and appearances in ensemble movies will be here for years to come. That’s wonderful news.